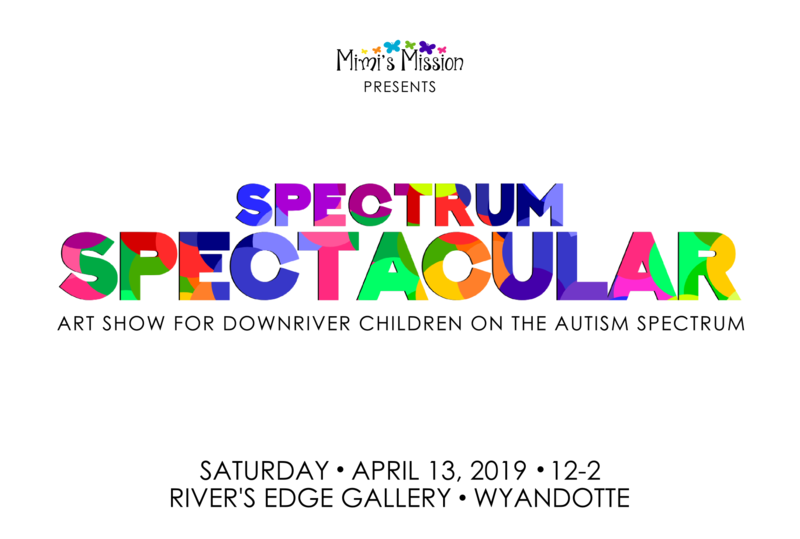 This exciting event at River’s Edge Gallery in Wyandotte will display the artwork of Downriver children on the Autism Spectrum. These children participate with their families in Puzzle Parents, the support program offered by Mimi’s Mission to address the unique needs of parents in the community who have children on the spectrum. 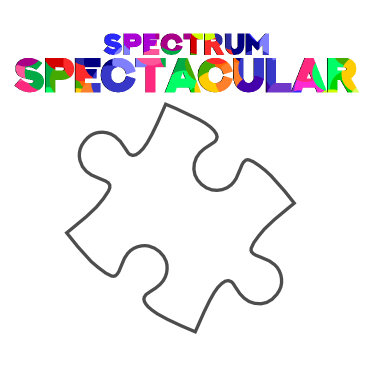 The show will highlight the artistic talents of local children with autism and will include paintings, crafts, jewelry and more. While there is no admission charge for this event, donations are appreciated. Some of the work displayed, at the discretion of the child artist, will be available for purchase and all proceeds will go to Mimi’s Mission to help fund the Puzzle Parents program.